Kodi box users ‘could face up to 10 years in jail’ under new piracy laws. New legislation means that, technically, you are now a criminal if you access paid-for TV without taking out a genuine subscription. The Government has pushed through the Digital Economy Act, which increases the maximum prison term for knowingly accessing copyrighted content from two years to ten. The head of the Federation Against Copyright Theft, Kieron Sharp, told Mirror Tech that the copyright measures included in the Bill are primarily targeted at those committing a serious offense. Anyone “making a business” out of selling illegal content could potentially face up to ten years rather than two. 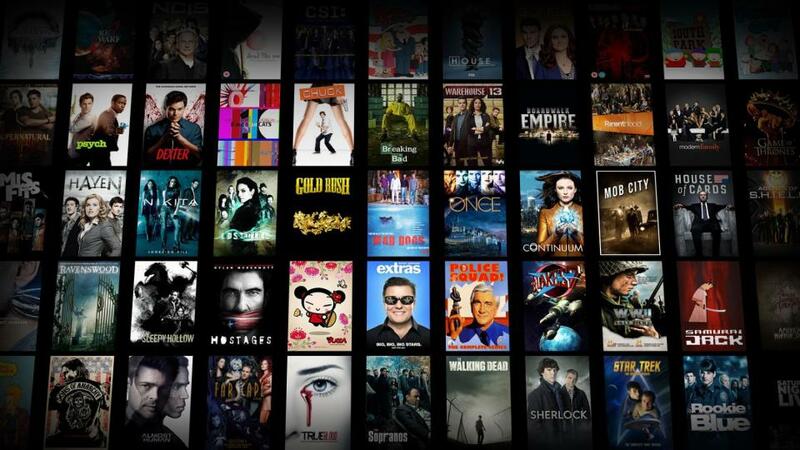 Kodi is software that enables you to stream apps and on-demand services onto your TV. Those who casually stream a couple of movies every once in a while are extremely unlikely to be prosecuted to such extremes, he said. Regardless of the practicalities of enforcing the bill, the Act does mean those using streaming services or torrents to watch copyrighted material are – under the letter of the law – criminals. As the Open Rights Group notes, Clause 27 of the Act states that criminal liability is to be determined by “causing loss” and “risk of loss” to the owner of the copyright. This is defined as merely failing to pay a licence fee, so ordinary people engaged in domestic “filesharing” on a non-commercial basis could potentially find themselves facing long jail sentences. Amazon has banned “fully-loaded” Kodi TV boxes and other pirate devices from its global online store. The European Court of Justice has ruled that “fully loaded” Kodi boxes, which include plugins that can access pirated material, are illegal to sell and own. Temporary files, like those created when media content is streamed, are technically exempt under copyright law. People selling “fully loaded” Kodi boxes exploited this legal loophole to provide illegal content. But the court, which is the highest in the EU, found against a Dutch vendor, identified in court papers as Mr Willums, who sold fully loaded boxes over the internet. And although the court recognised the equipment itself was not illegal, the way he had customised them was. The new ruling, issued on Tuesday, puts pirated streams on the same legal footing as illegal downloads. The new Bill criminalises minor copyright infringement, and proposes a maximum ten year sentence for people making the illegal content. The offence criminalises infringements where money hasn’t been paid or there is a “risk of loss” – which means nearly anything published online without permission could attract a prison sentence. For those downloading or streaming content, charges are unlikely to be pressed. In a letter to the Open Rights Group, the Intellectual Property Office said: ‘It is important to note that the criminal offences apply to making material available to others, not to those just downloading material to their computers. ‘Anyone seeking to enforce their rights for the downloading of material would be unlikely to refer to this legislation. Previous articlePeter Kay: No More Car Share – not even a Christmas special!